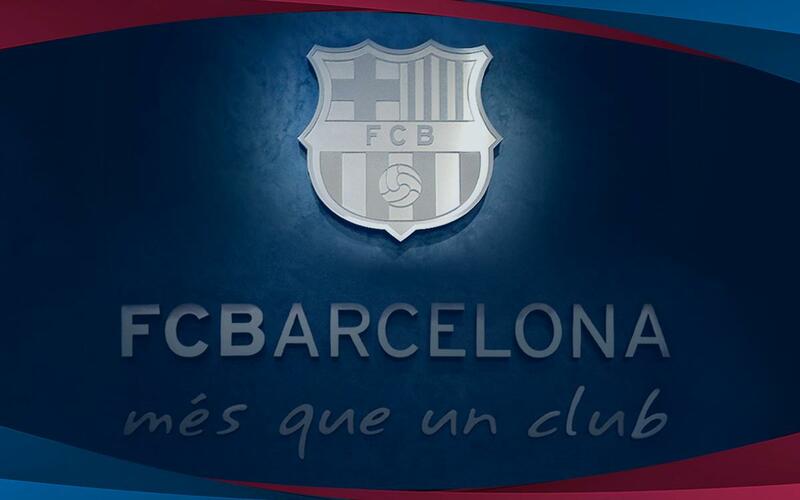 FC Barcelona reserve the right to take any legal action the club sees fit against those who spread false stories about the club, in order to defend our image and legitimate interests. FC Barcelona deny having made any payment to Mr. André Cury as commission for the departure of player Neymar Jr. The move was not the result of an agreed transfer, but rather of the payment of the player’s release clause. Mr. Cury has a non-exclusive contractual relationship with the club, through his company, to undertake scouting. He has previously collaborated with FC Barcelona in the signings of players such as Paulinho, Yerry Mina, Coutinho and Arthur.